According to the victim, Humphrey Omeli, after being detained for three days in the police station and the continuous refusal by the “Elephant bank” to allow the police carry out a proper investigation on the alleged case, the Investigative Police Officer (IPO) Elegbede requested he contacted his relatives to initiate his bail process. Since one of his relations Mr Cletus Okorie agreed to stand in for his bail but eventually arrive late, the IPO had no other option than to release him while persuading the security personnel who brought him to the station Mr. Abidemi to sign for his bail bond without charges as there were no justifications for the continued detention. Like the cunning tortoise, in a bid to fulfill their evil agenda, Mr Abidemi who surprisingly appeared to be part of the coup innocently appealed to him to wait while he informed superiors at the office about the signing of the bail bond to avoid losing his job. Unaware of the strategic arrangements currently in place against him, a First Bank security van with a spy police officer, armed mobile officer, and Mr Okon all from the security department pulled up. Mr Abidemi requested he joined them in the van to the head office as proof that truly he has been released of which he obliged. Humphrey disclosed that while in the van purportedly en route to the head office, the deliberate threats and severe torture by the First Bank Security personnel who failed to explain to him where they were taking him to when he suspiciously inquired led to a dramatic scene, as his continuous shouting and frantic struggle attracted passers-by who quickly intervened, of note, was one Mr Chucks Ikedigwe who took keen interest in him because of his occasional screaming in his local dialect Igbo. At this point, sensing that the situation might escalate Mr Abidemi in a bid to conceal his plans immediately got authorization from the “Oga at the top” at First Bank and told the road users who intervened that they were taking him to Ikoyi Police station. SecretReporters learned that on 30th September while Humphrey was still in detention at the Ikoyi Police station, a visit by the Relationship Manager in charge of the account of Olam Nigeria limited, the evil genius Mr. Abimbola who presented the four transfer forms to the new IPO Mr Bashiru led to the IPO apologizing to the victim for such an act of cruelty and promised to carry out a transparent investigation to unveil the perpetrators of the crime with all the information contained in the forms. On hearing that Mr Abimbola flared up and interrupted the officer by insisting that Humphrey should admit to the crime stating clearly that the IPO should desist from initiating any form of investigation on that case. To further prove that the victim was innocent going by the books, the new IPO visited the residence of the accused at N0.2 Anjorin Street, Okokomiako, Ojo searching and ransacking the apartment to ensure he was not having anything incriminating. After a thorough search, the Ikoyi Police station prepared a report exonerating him from any complicity in the alleged fraud. 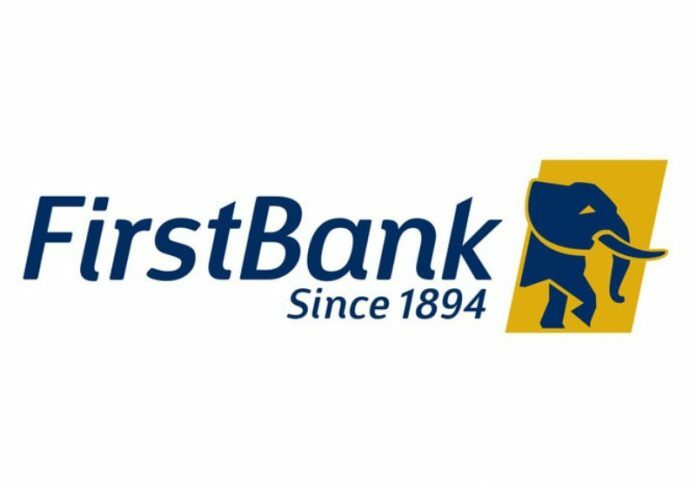 The police subsequently invited Mr Okon from the first Bank security department who jointly signed the report alongside the IPO. Evidence of the report according to Humphrey is in the possession of the IPO and DPO of the Ikoyi police station. Notwithstanding, on 04/10/2013 he was arraigned at the senior magistrate court II, Tinubu Magistrate Court before Mrs A.T. Omoyele on a three-count charge of conspiracy, stealing and forgery of which he pleaded not guilty. The court also went ahead to impose onerous bail terms on him purportedly due to the high amount his oppressors alleged that he stole. Sadly, it took him till 18th November 2013 to perfect his bail as he was remanded at the Ikoyi prisons till he was able to dispose of his properties just to meet his bail condition.